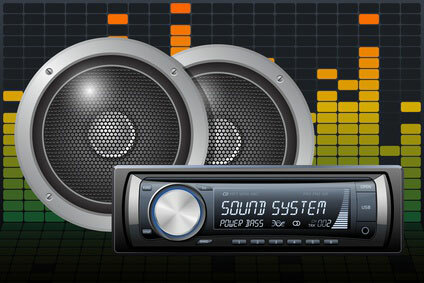 House of Sound was founded in 1993 and has evolved from three young guys with a dream, an idea and credit cards, to a nationally recognized award winning car audio retailer. Car audio and electronics started out as a hobby and quickly turned into our passion and as time rolled by, our life’s work. House of Sound’s award winning Installation Department has all of the tools, kits and expertise you need to enhance your vehicle. Check out our installation options or contact us with a description of your installation request. House of Sound can perform installations in new or classic vehicles, boats and motorcycles. 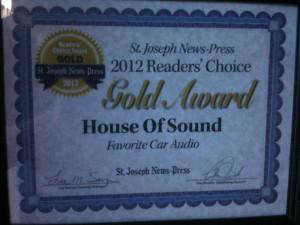 To find out more about House of Sound, call or stop in our store today! House of Sound’s installation and technical expertise has been recognized by many professionals in the car electronics industry. We not only install, but have contributed to technical databases, and chosen to test and report on remote start products. 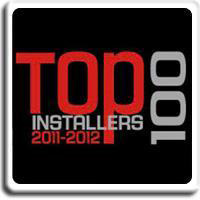 Chad has developed his talents and has been recognized as one of the top installers in the nation. A three-time Mobile Electronics Top 100 Award Winner.